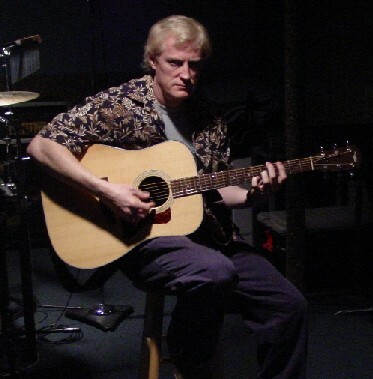 Terry G. Reed's eclectic folk-rock CD. For those who want something different. One can hear influences of Simon and Garfunkle and The Beatles. A musical journey. All songs written by Terry with a Taylor guitar. Check out Terry's main page.